Physicians and other providers are the front line individuals dealing with you as a patient, and with our knowledgeable staff of providers and physicians as guides, we have done our best to furnish WCCH with state-of-the-art equipment. 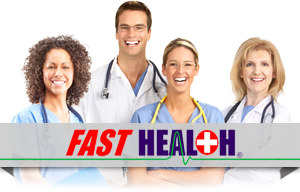 This investment enables you, the patient, to obtain the very best care right here in your community setting. Dr. Estela L. Chan works closely with our staff. Serving you through our Webster County Clinic is Dr. Michele Durr. Look for more information on our Clinic page. Couple these knowledgeable providers and physicians with state-of-the-art equipment and a caring staff, and it should be obvious that WCCH will confidently and capably handle the present and future needs of patients in our community.